Urban Forestry is a multidisciplinary field with professionals from various backgrounds, for example Arborists, Foresters, Consultants, Decision Makers for environmental and urban planning, Teachers, Scientists and Members of the community. 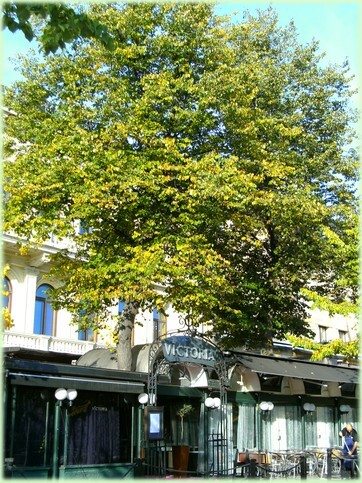 Scandinavian countries already recognised the connection between urban forestry and human wellbeing in the urban environment several years ago. Finnland, Sweden and Denmark started multiple research projects where specific surveys were conducted questioning visitors of urban green space, decisionmakers in communes, politicians, and scientists. In 2005, a new international Master programme was introduced by the Swedish Agricultural University (SLU). This programme is a cooperation of Universities from different Scandinavian countries and is, to this point in time, a unique programme in Europe. It presents and discusses new, innovative concepts for experienced professionals involved in the field of urban forestry on an international basis in terms of management and planning of urban green space. 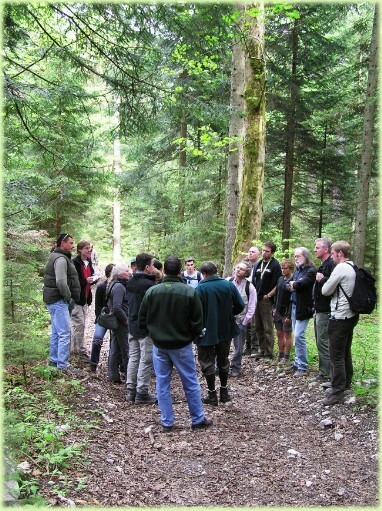 Professionals in this field maintain trees, aim to protect individual trees, woodlands and forests, work as consultants in landscape planning and in research, and inform the community and other stakeholders about the advantages of trees in the urban environment. 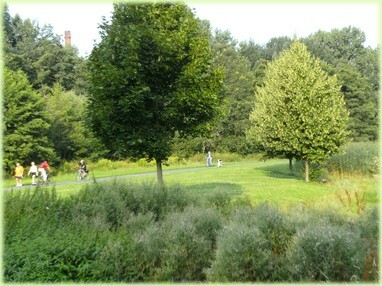 Urban Forestry and Urban Greening do not present new concepts. But during the past years, with the background of increasing urbanisation and - going along with it - increasing problems for human health and wellbeing, it has evolved into a future vision for urban landscape planning.